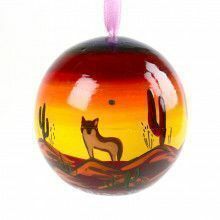 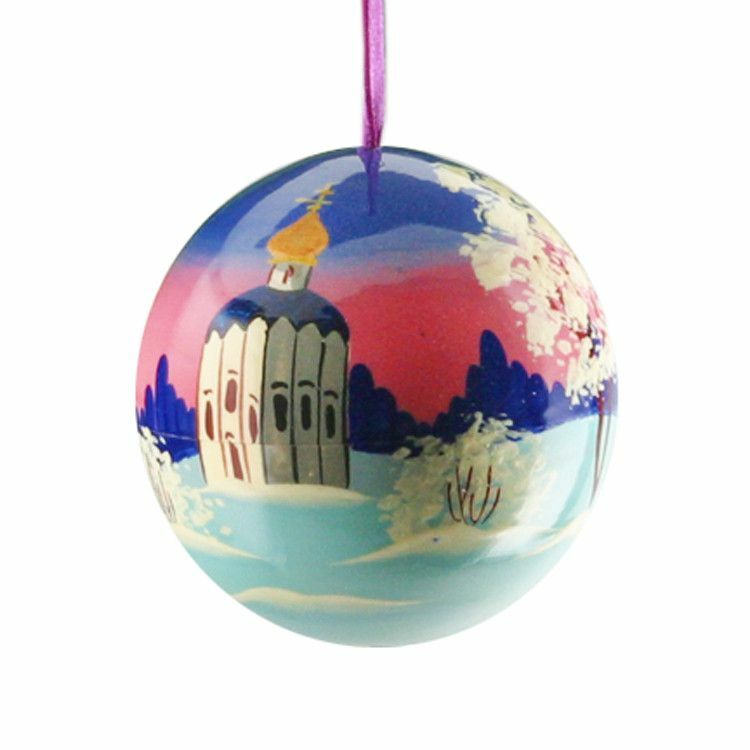 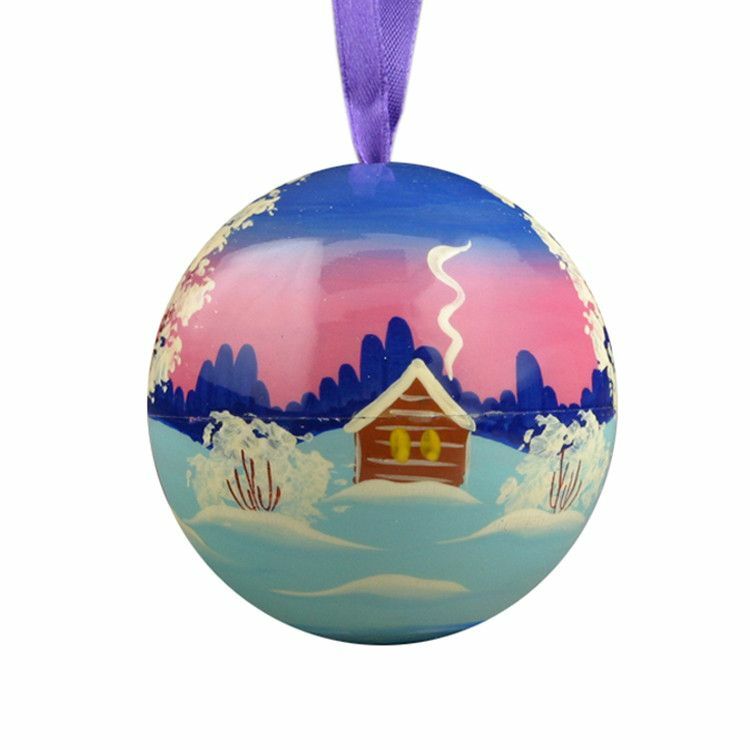 Your Christmas tree just isn't complete without this absolutely charming hand painted wooden ornament. 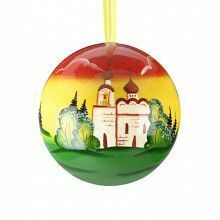 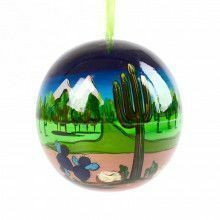 Each one is imported directly from Russia and features a high-gloss finish with an attractive ribbon for easy hanging. 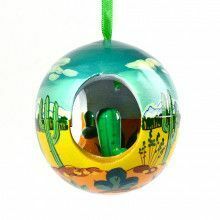 What's more, each one opens up to hide a cute surprise inside.